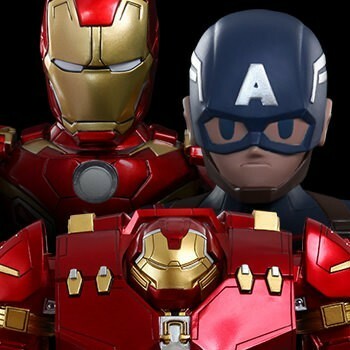 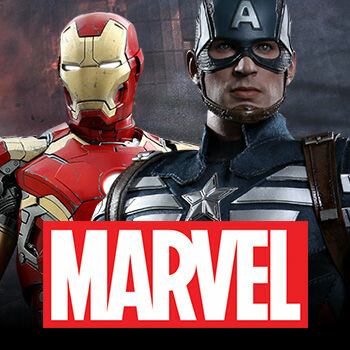 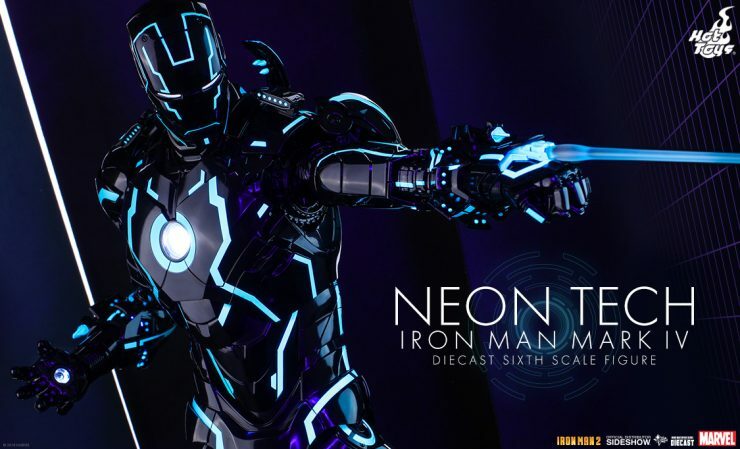 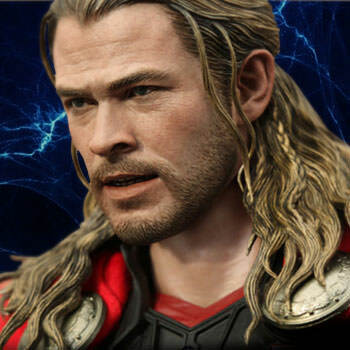 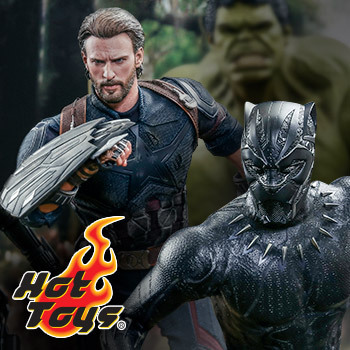 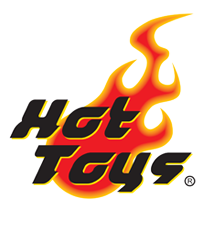 Based in Hong Kong, Hot Toys Limited is a production company specializing in sixth scale collectible figures featuring actual likenesses of film based characters including Batman, Iron Man, Captain America, Thor, The Avengers, and more. 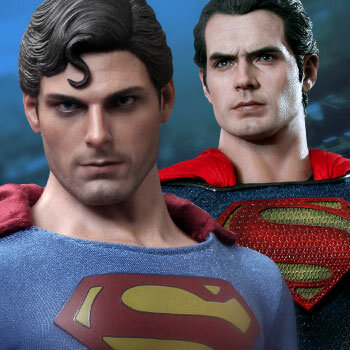 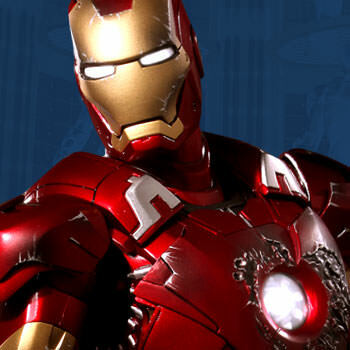 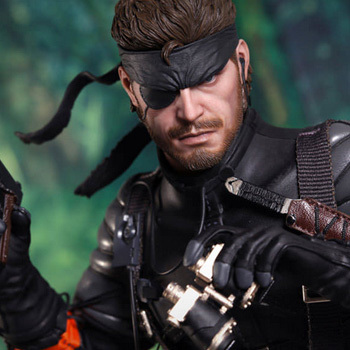 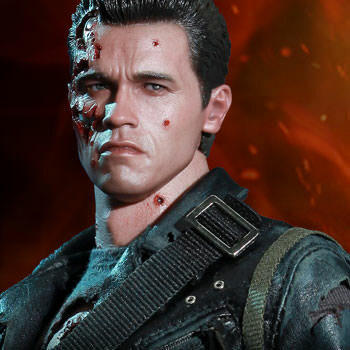 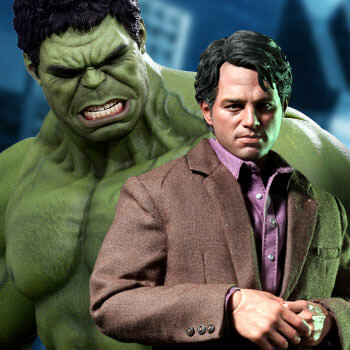 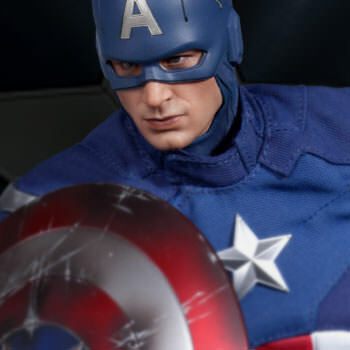 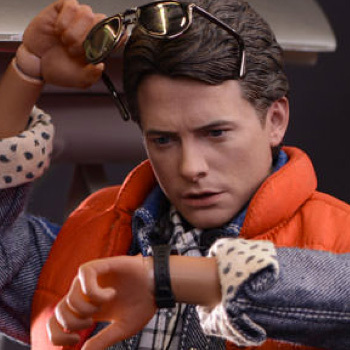 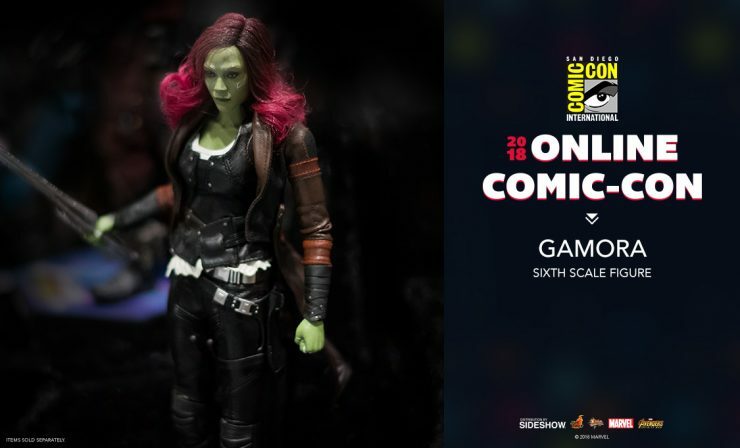 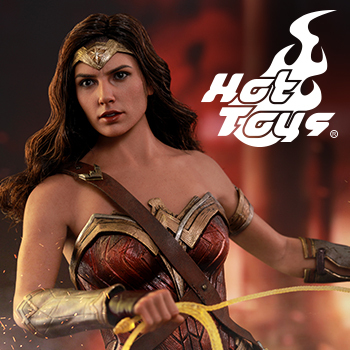 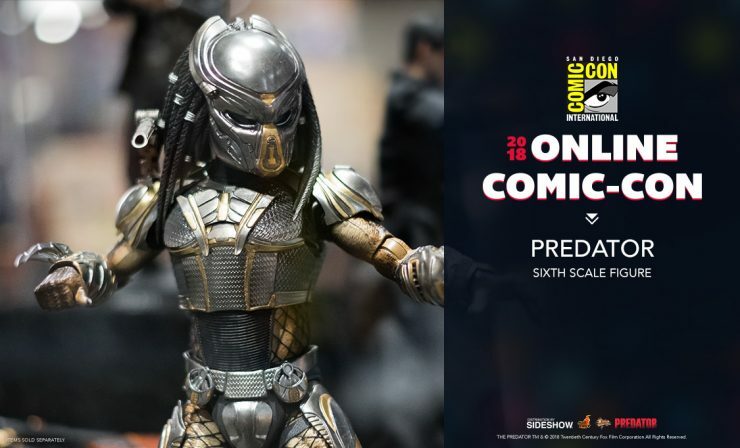 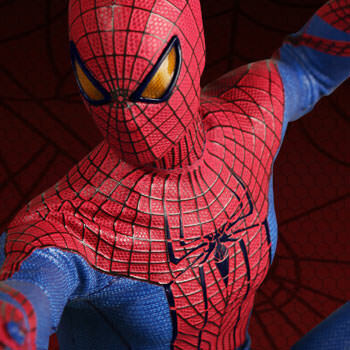 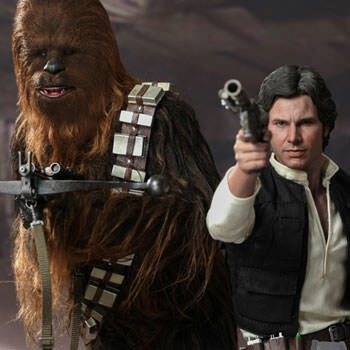 Sideshow Collectibles is the official distributor of Hot Toys figures in the US, North and South America, Europe, Australia and select Asian countries. 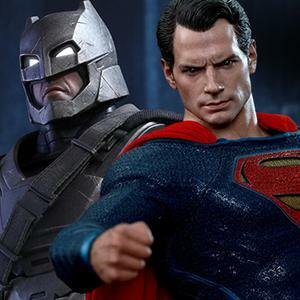 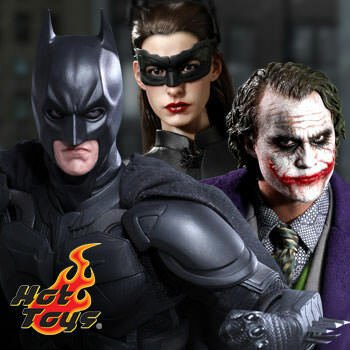 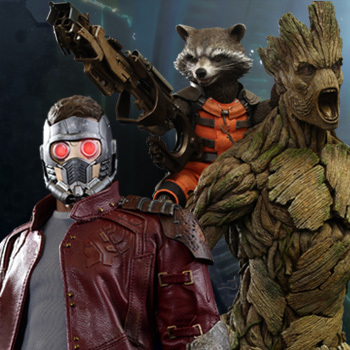 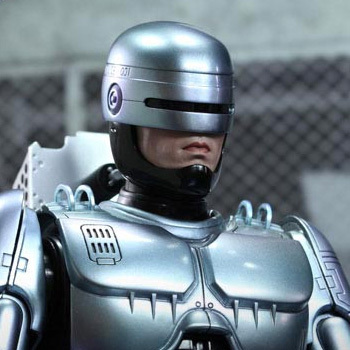 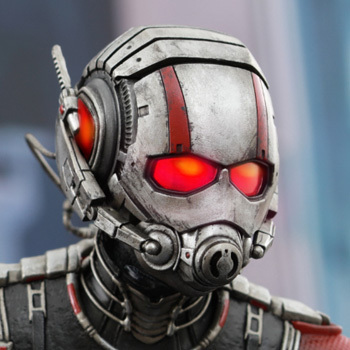 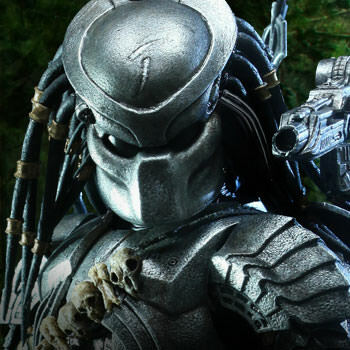 We are proud to add Hot Toys collectibles to our diverse line up of figures and statues! 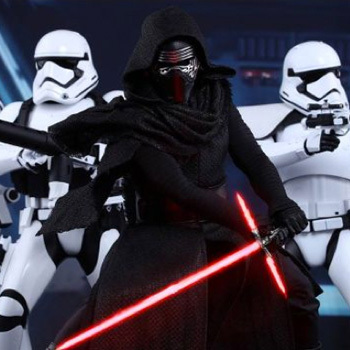 Check out Hot Toys Figures from Star Wars: The Force Awakens!